On the surface, home care services might not seem like a very emotional business. 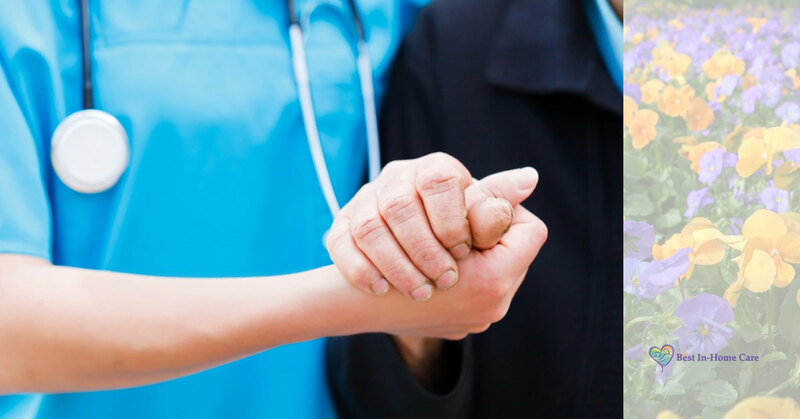 People in Lubbock need health care and assistance in their homes, and Best In Home Care LLC provides it. What’s so emotional about that? When you stop to consider how much people in Lubbock care for their elderly loved ones, and how difficult it can be to get seniors to admit that they need a little help to remain in their homes, things can get emotional quickly. Best In Home Care isn’t here to stir up trouble for your Lubbock family. Instead, we want to help you enjoy your time with your senior loved one through home health care and services! Sending The Grandkids For A Visit – When seniors start to experience limited mobility, housekeeping can suffer. No one wants to visit a dirty, cluttered house, but with assistance from the caregivers at Best In-Home Care in Lubbock, everything is kept neat and tidy. Enjoying A Family Dinner – With the home care providers at Best In-Home Care, your senior loved one will always be stocked with fresh groceries, so you can all enjoy a homecooked meal together again. Going On Vacation – If you’ve been putting off a trip to the beach because you’re worried what will happen to your senior loved one while you’re away, overnight home care from our providers will give you the chance to finally relax. Contact us to learn more about how we can assist your Lubbock family with home care.